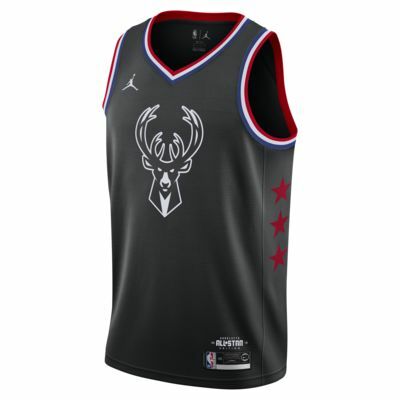 Directly inspired by the 2019 NBA All-Star kit, the All-Star Edition Swingman Jordan NBA Connected Jersey is your link to the game&apos;s mid-season showcase. Made with premium fabric and classic basketball trims, it&apos;s tailored for comfort and a fit that looks good from all angles. 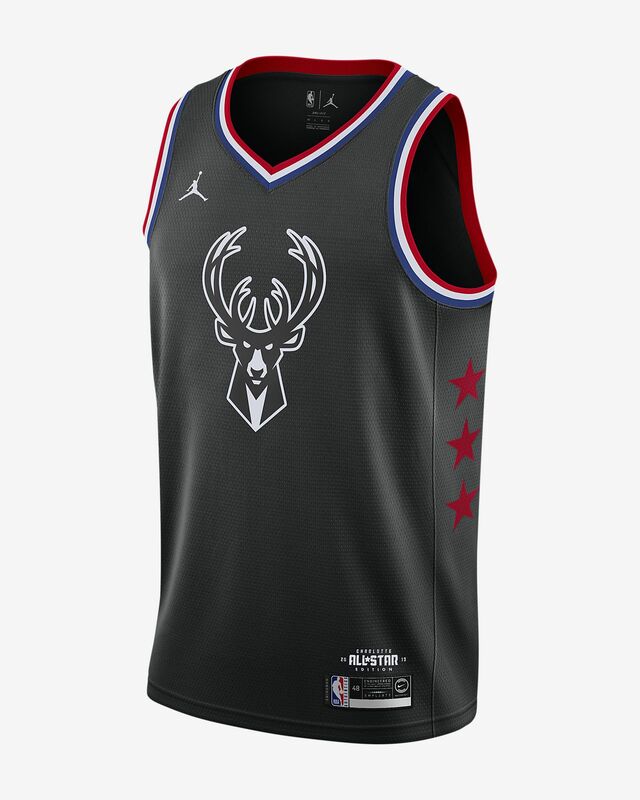 Your NBA Connected Jersey gives you next-level access to athletes, exclusive offers and the game you love. Download the NikeConnect app, then tap your smartphone to the tag at the bottom of your jersey to get started. Have your say. Be the first to review the Giannis Antetokounmpo All-Star Edition Swingman.